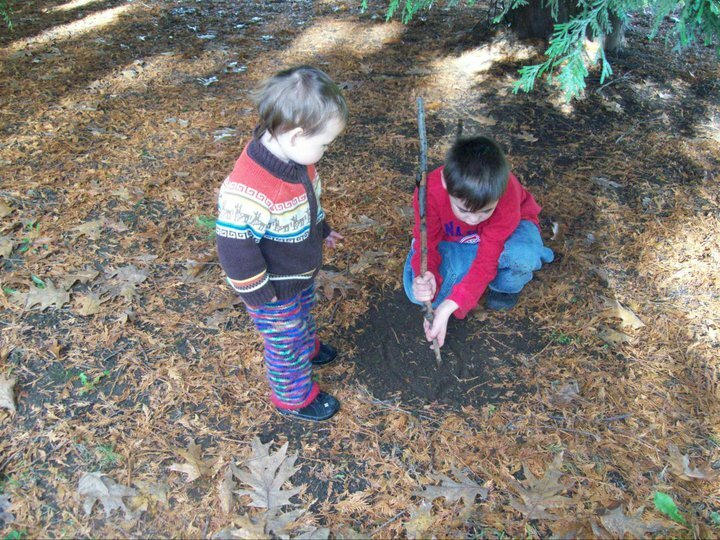 This week we asked: What does natural learning look like? 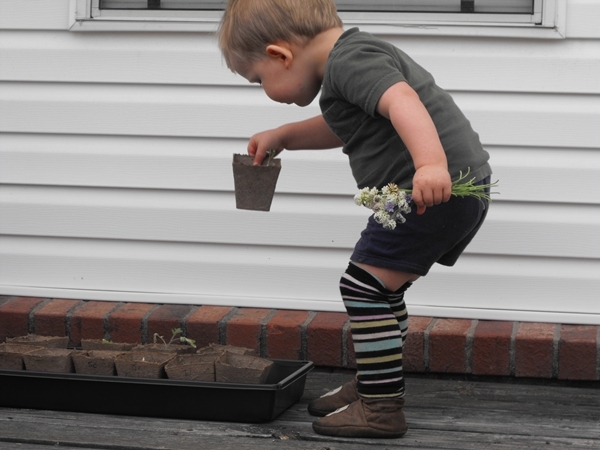 Rebekah’s little nature boy, F, inspects the seedlings with plucked flowers in hand at age 2. Rebekah blogs at Liberated Family. 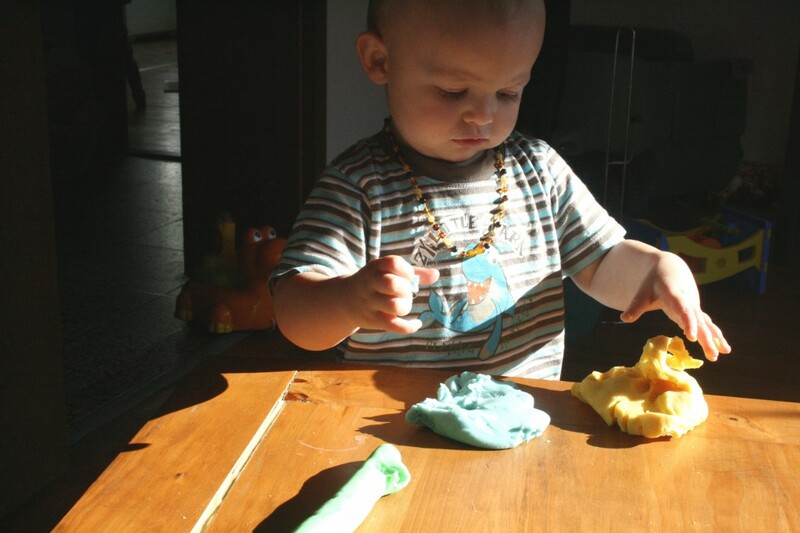 Megan’s son, Anton, is learning through art at almost 15 months old. from her brother at the park! 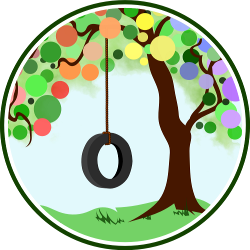 Suzanne blogs at Sing little Birdy. 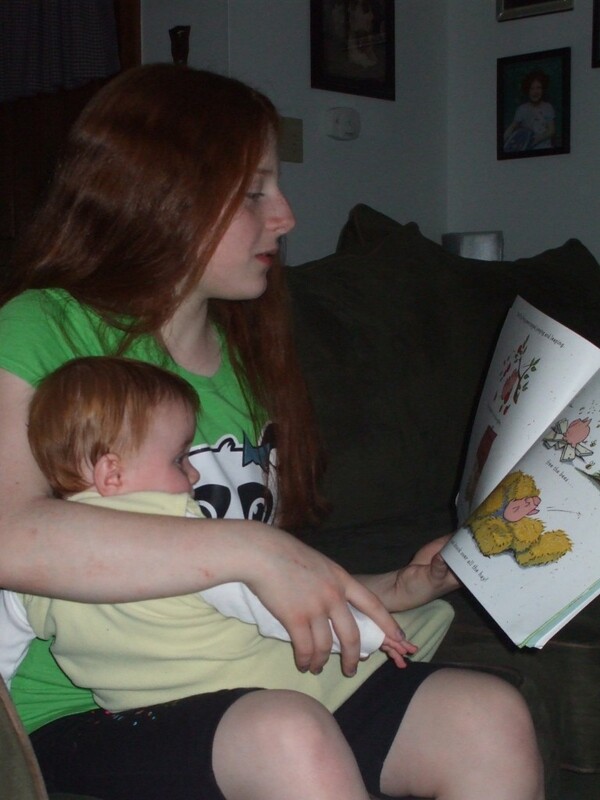 Amy, 13 years old, enjoys passing on her love of books to little sister Emily, almost 11 months. Their mother, Melanie, blogs at Homestead & Bread. Erin’s son, Kiernan, gets involved in an art project at 9 months old. Layla, age 4, explores patterns. 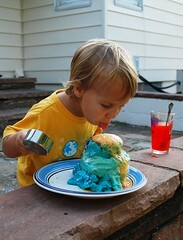 Her mother, Melissa, blogs at Simple Whimsy. Kieran’s mama, Dionna, blogs at Code Name: Mama. 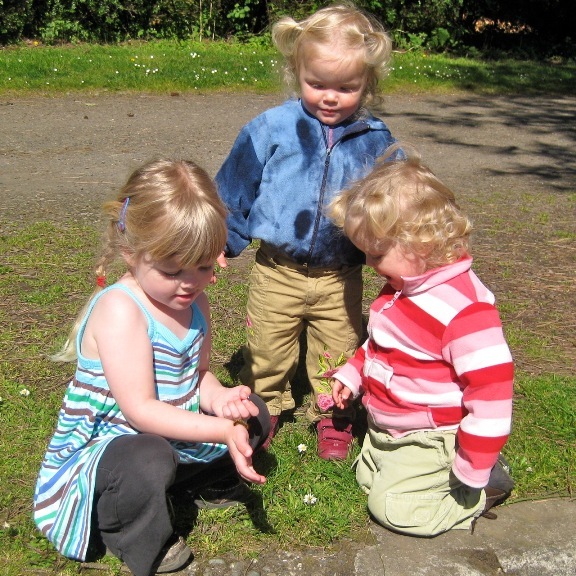 Kristin’s daughters examine a caterpillar on a walk at the park. 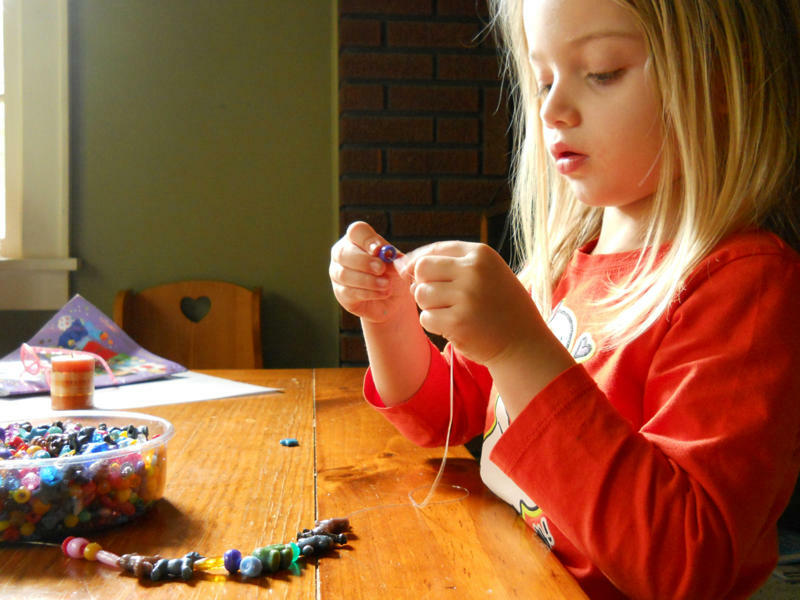 Tell us: What does natural learning look like in your family? We do it all. We especially like walks through the woods. The learning never stops here. I was thinking “stripes” was going to be the common theme in your photos. So sweet! I love seeing older siblings connecting with little ones. Thanks for the inclusion in this week’s compliation. These are beautiful. Nicely done. They learn so fast. What a lovely collection of photos. I absolutely love to see siblings playing and learning together. Mine are having a blast this morning making clothes for their paper dolls before homeschool starts for the day. Beautiful pictures! I love the natural desire to learn that is obviously going on in every one of them. We changed the caption — thanks, Rebekah! Thanks to our participants for sharing your beautiful pictures with us! This was a fun week to put together. I love the sibling connections, too! Can’t wait to see it firsthand. I love to see the interaction between siblings and esp when nature is involved.